First Bank, others failed to meet March 31st audit deadline, gave reasons. Inline with the Nigeria Stock Exchange Commission’s (NSE) audit report deadline to Banks and corporate companies whose shares are quoted, First Bank of Nigeria Holding and a host of other nine have failed to meet the deadline. A comprehensive list shows that Fidelity Bank, Diamond Bank, Linkage Assurance, International Breweries, Abbey Mortgage Bank, Guinea Insurance, Lafarge Africa PLC., Union Bank and Mutual Benefits all defaulted. 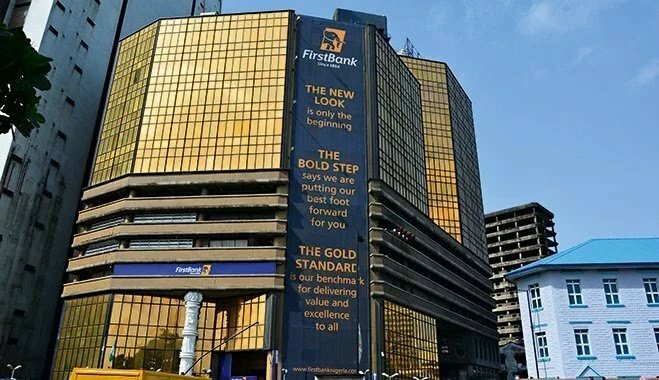 According to First Bank through its’ secretary Seye Kosoko said: “The reason for the delay is purely due to the peculiarity of FBNH’s group structure. FBNH has subsidiary companies operating in the banking and insurance sectors as well as the capital market, all with a common financial year end of December 31 alongside the holding company. Each of these subsidiaries needs to audit its financial statements and obtain the approval of its respective regulator prior to submission to FBNH for consolidation. Thereafter, FBNH is also required to obtain the approval of its primary regulator before submission and filing with the exchange,” -FirstBank’s company secretary, Seye Kosoko. Fidelity said, they have delays in concluding audit report, Linkage Assurance could not get approval the National Insurance Commission (NAICOM) its’ primary regulatory agent.